If you're looking through popular retailers' clothing racks, it can seem like there's a persistent myth that only the skinny set step foot in a gym, conquer a crow pose, or run marathons. As much as we know that's a load of body-shaming BS, the majority of activewear brands available continue to ignore the 67% of women in the U.S. who wear a size 14 and above. And that's a problem. So we're taking a moment to celebrate the size-inclusive fitness companies that know being active is for everyone. Of course, we look forward to the day when all clothing companies follow the lead of these forward-thinking brands. But for now, let's focus on five of the labels that are leading the charge. Click through to learn all about them, and get ready to improve your (style) game. Lineagewear may be relatively new on the scene, but it's already showing well-known brands how to do activewear right. Ethically made in New York City with sustainably sourced fabrics, this label has one of the most inclusive size range we've seen yet -- from newborn to 5X. Whether you're looking for some standout leggings, an inspirational pug print (seriously), or some mom-and-me matching, Lineagewear is guaranteed to have something for everyone. K-Deer is killing the game with its size-, age-, and gender-inclusive activewear line. Not only does the eco-friendly label offer fun designs for the whole family (size extra-small to 4XL), but each piece from its "Signature Stripe" selection benefits a charity chosen by the woman for whom it's named. Chic and charitable. Photo courtesy of Katie K Active. Katie K Active designer Katie Kozloff, a former fitness trainer with a body-positive mindset, took inspiration from her clients' struggle to find stylish activewear. Kozloff knew that women of all sizes and shapes worked out, so it's no surprise that she made her range run from size small to 3X. And although fashion is obviously important, Katie K Active's main priority is fit; designs are double-fit on both straight-size and plus-size models. Photo courtesy of Superfit Hero. Body-positive activewear brand Superfit Hero was founded by competitive roller derby athlete Micki Krimmel, so you know it's fiercely badass. Less than a year ago, Superfit Hero was a Kickstarter dream, and now, according to the gushing testimonials, it's bringing you the best workout leggings on the market for size XS through 3X. Besides the quick-dry, keep-cool leggings, we're loving the unapologetically feminist viewpoint (as evidenced by its T-shirt collection). Never worry again about dropping $100 on see-through leggings now that Yogaletics Wear is on the scene. 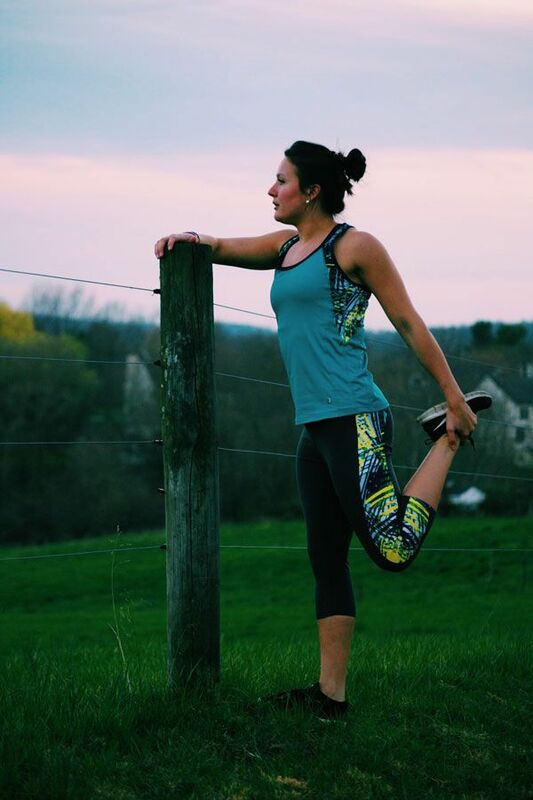 Created by two childhood friends who were tired of paying high prices for uninspired, limited-size, cheaply made workout clothing, Yogaletics is stylish, affordable, and inclusive, with a size range of XS to 6X. 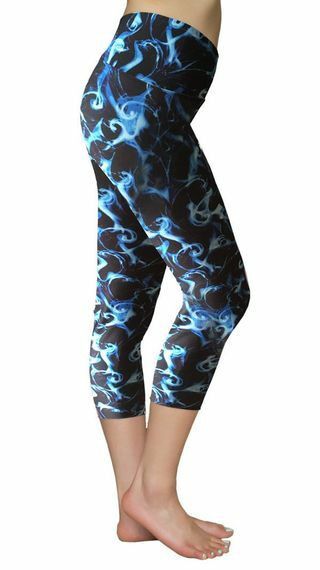 With fun patterns, these odor-proof, camel-toe avoidant leggings are sure to be your new go-to for the gym and beyond.